We wanted to find out more about glamping and we found the perfect person to answer our questions. 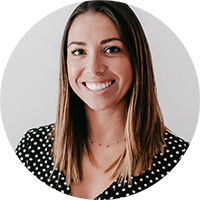 Jessica Armstrong is Glamping Hub‘s Partnerships and PR Manager. She is from California and has lived in Sevilla, Spain since August 2015, moving across the globe to pursue a career in travel and international business, and found her new home at Glamping Hub. What does glamping stand for? Jessica Armstrong: Glamping is the combination of the words “glamorous camping”. On Glamping Hub, it is defined as any accommodation that is 1. unique and one-of-a-kind structure, 2. have a close proximity to nature and the great outdoors, 3. offers an experience including activities or unique features to create an entire package. It’s all about making where you stay why you stay. What are your favorite glamping destinations, and can you please tell us why? Jessica Armstrong: My favorite glamping site that I have personally visited is this tree house in Galicia, Spain. This site truly made you feel like you were disconnected in the best way. Away from it all, my friend and I went horseback riding, hiking, site seeing along the Galician coast to the small towns that filled the area and got to rest and relax with a gorgeous view of the mountains from our cozy tree house. It was an experience I definitely want to repeat again. Some of my other bucket list sites included a Hobbit House on an organic farm, because I love the uniqueness and the fact that it preaches farm to table, really allowing you to be part of the working experience of the site, and a glass house cabin in Iceland so I can watch the Northern Lights from the comfort of my bed without a distraction in the world. What do you need in your luggage when you go glamping compared to “traditional camping”? 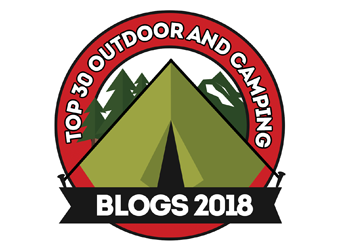 Jessica Armstrong: The majority of glamping sites provide everything you may need; however, it is very important to look up the amenities and facilities of each site to see if you need to bring anything extra for example if you need to bring a hairbrush or towels. 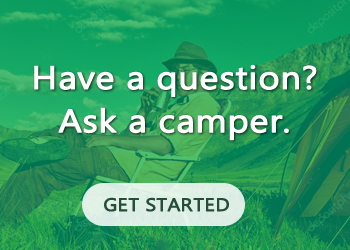 Every listing on Glamping Hub is very specific, but when in doubt ask your host and they will let you know. A good note is also to check the weather and activities, so you know what clothing is the best to bring. Where can people sleep when they go glamping? We understood that they can choose between yurts, tipis or even tree houses. Jessica Armstrong: On Glamping Hub, guests can find over 27 different types of glamping accommodations. Newer accommodations include hobbit houses, pods, and bubble domes. 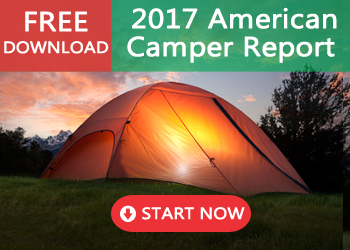 Can you go glamping with children and/or pets? Jessica Armstrong: Yes, you can! Using the filters on our website, you can select family-friendly or pet-friendly so that all applicable sites will appear. You can even check out Glamping with Pets. Overall, glamping is a very interesting experience. You can enjoy the comfort of a five-star hotel and nature’s beauty in a peaceful environment. We love camping, but we definitely want to try glamping at least once. And we know exactly where we want to stay: in a Hobbit House! Leave us a comment and tell us where you would like to go glamping.